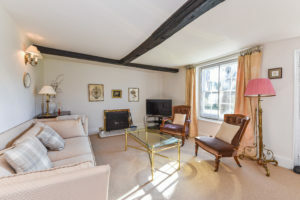 This stylish Grade ll listed home is tucked away from the main thoroughfare and offers beautifully maintained accommodation with scope for updating. On the ground floor is a welcoming reception hall, elegant drawing room and formal dining room; both with fireplaces and overlooking the garden. There is a light and spacious kitchen/breakfast room and large utility (both these rooms have glazed doors to a private courtyard). In addition, on the ground floor there is a downstairs cloakroom and rear lobby area. On the first floor are five bedrooms; three of which are doubles, one a single bedroom and one a box room/study. A recently refurbished en suite shower room to the master bedroom and family bathroom complete the accommodation in the main house. Outside is the detached double garage with utility area and studio which could be fully converted (subject to planning permissions) to ancillary accommodation. 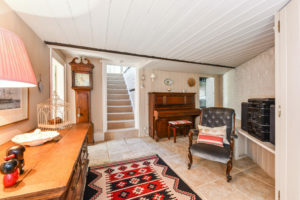 The cottage is nestled within its boundary and offers a good degree of privacy. There is a pretty walled garden which is laid to lawn interspersed with mature shrubs, perennial planting and a shingle terrace all with a southerly aspect. To the side and accessed off the kitchen and utility is the courtyard which is ideal for alfresco entertaining. Additional parking for approximately 6 cars is located across the lane. 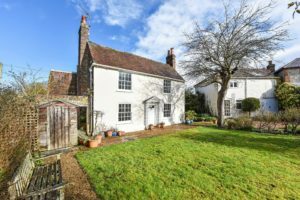 The cottage is ideally located close to the center of West Meon which has a school, village store, butchers’ shop, church and the popular Thomas Lord Public House. 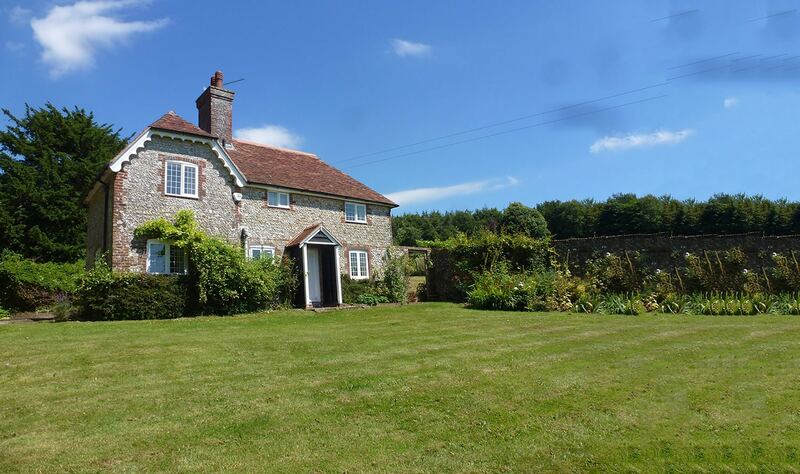 Access to the A272 which links to Petersfield and Winchester is easy and surrounding the village is protected countryside with numerous footpaths and bridleways. 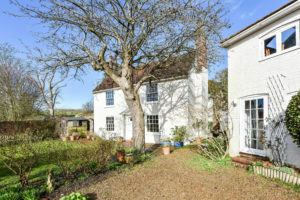 Available for sale through The Country House Company Guide price £925,000 for full details or to arrange a viewing please call Kate Porter on 02392 632275.